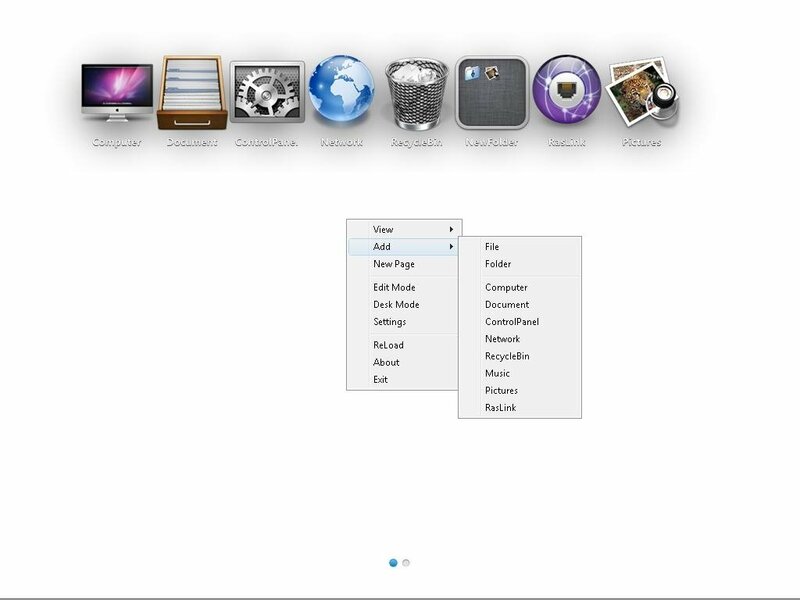 The Mac OS X Launchpad was the first integration that the iOS system had with the operating system used by Apple computers, because it allows you to access different parts of the system and to the applications as if you were using one of their mobile devices. 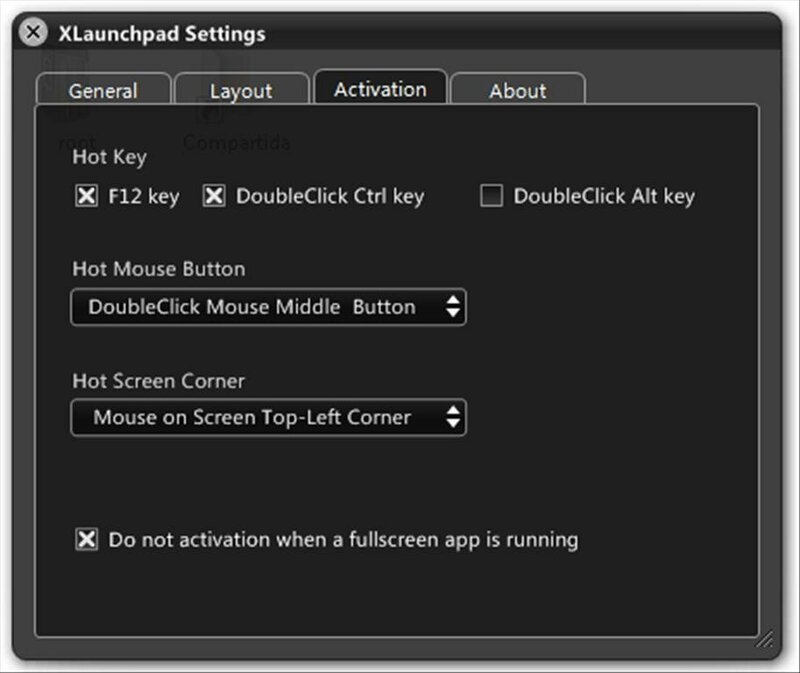 And now thanks to XLaunchpad it will be possible to use a very similar one on Windows. 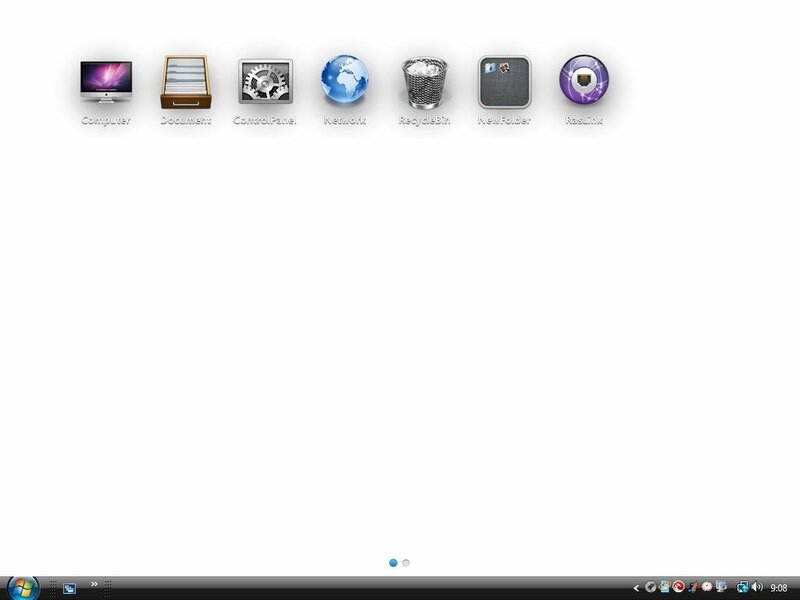 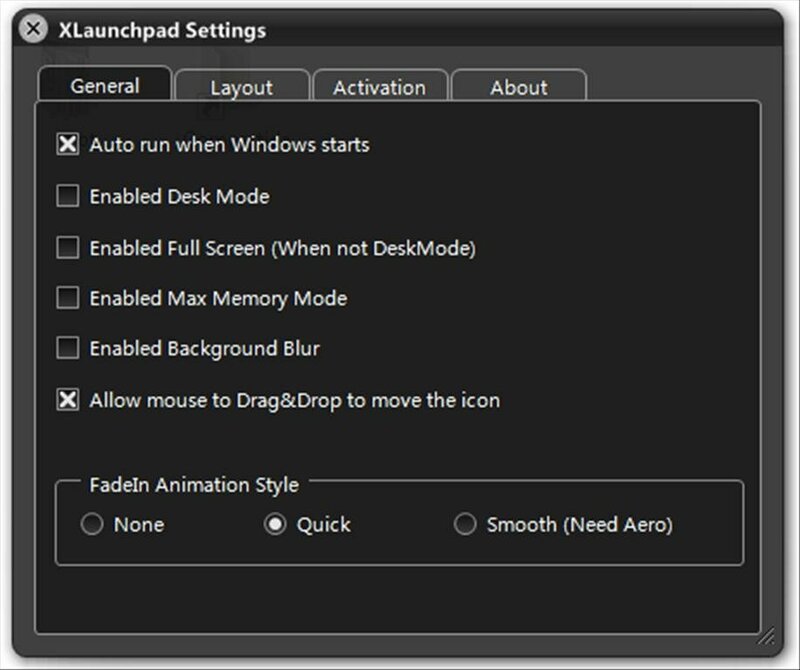 Just like the version for Mac, XLaunchpad shows you a screen with the icons selected by the user, so that it will be very easy to access the applications by simply clicking on any of them. 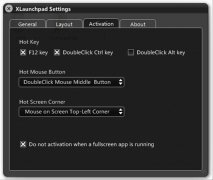 Activating XLaunchpad is very simple, because by default it has two quick access options: F12 or double clicking the mouse wheel. 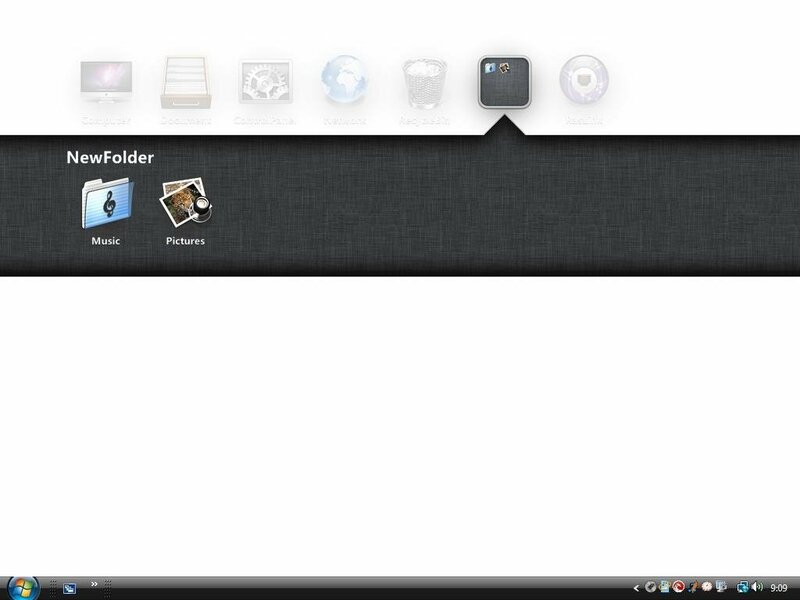 Furthermore, from the program's settings the user can customize these options at his/her own will. 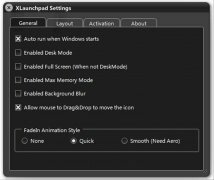 Therefore, if you want to have access to the Mac OS X Launchpad on your Windows operating system, you only have to download XLaunchpad for free.